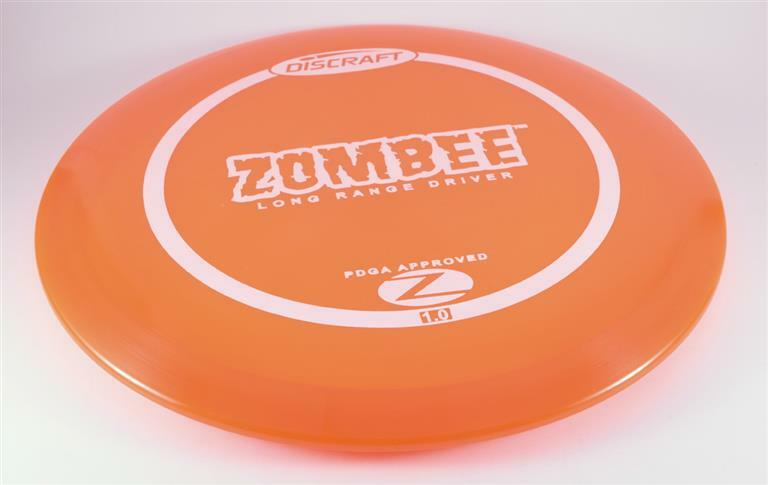 Discraft Zombee - Read Reviews and Get Best Price Here! The Zombee is a fairway driver that was introduced by Discraft for the 2012 Ace Race. 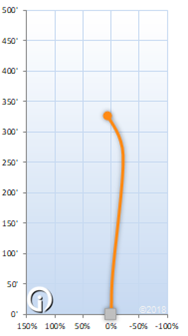 This is a tall, super straight flyer with a predictable end of flight fade. This disc is like a cross between the midrange Buzzz and the Stalker driver. Discraft gives the Zombee a stability rating of 1.0. The Zombee is available in Z plastic.